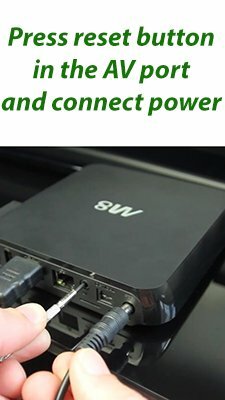 How to update Android Q7 TV Box? To update the Android Q7 TV Box you need to install an alternate firmware (ROM). 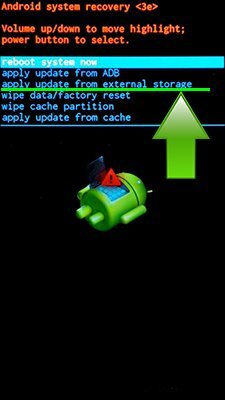 If you want to install an Android TV Box update using recovery – download the official update, reboot your phone or tablet into recovery mode and click “Install update from SD card”. 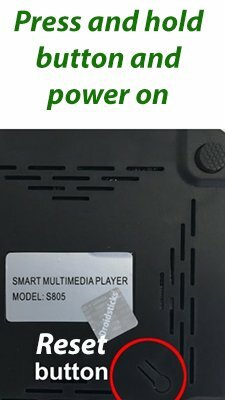 If your TV Box model is not listed, you can write a comment below. We will solve the problem and give you a link to update the firmware. To flash Android TV Box firmware with USB Burning Tool you’ll need PC and USB A-A cable, instruction is here. Hi, I’m looking for Android Q7 TV Box update firmware OS 5. Can you help me find this? Hi! There is no Android 5 Lollipop update for Android Q7 TV Box. Whats the procedure to update my Q7 through the software u provided above. Hi! Copy update for Q7 to SD card, inserd it to TV box and go to “Update” app, click locale update and choose downloaded rom. Hi! Unfortunately there is no Android 5 Lollipop firmware for Android Q7 TV Box.